There will be those who will gloat over this all with their own rationale. Those people should be careful what they wish for. Whether you like it or not InfoWars had 2.4 million viewers (almost as many as CNN). This is the real reason they have been silenced. "More content from the same Pages has been reported to us — upon review, we have taken it down for glorifying violence, which violates our graphic violence policy, and using dehumanizing language to describe people who are transgender, Muslims and immigrants, which violates our hate speech policies,” states the post. 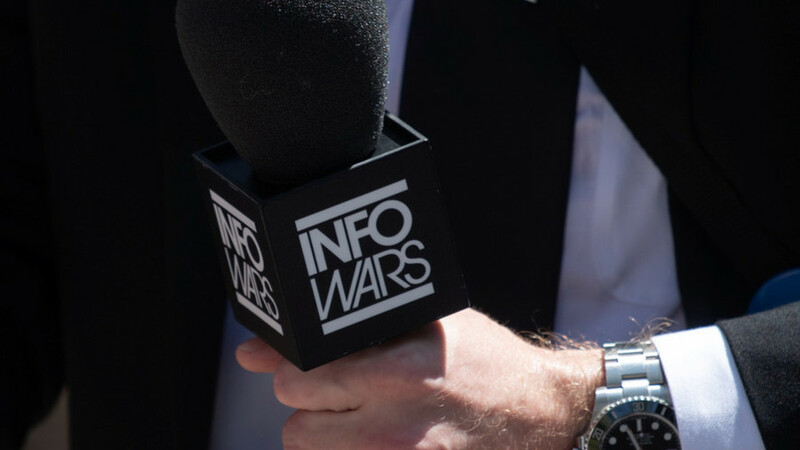 Infowars says it has been banned by Facebook for unspecified 'hate speech'. Regardless of the facts in this case, the ability of Facebook to censor rivial publishers is a global anti-trust problem, which along with San Francisco cultural imperialism, reduces political diversity.